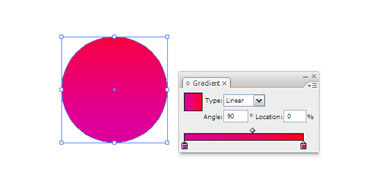 Using the Ellipse tool create a circle by holding the Shift key and apply a linear gradient at 90°. 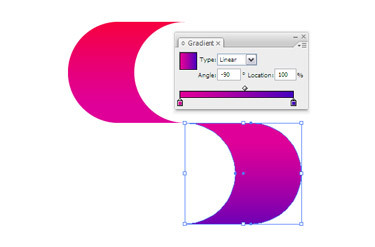 With the Direct Selection tool (white arrow), choose the most right anchor point of the circle and press Delete. Click and drag 1/2 of the circle to the right holding both the Shift key and Option/Alt key. 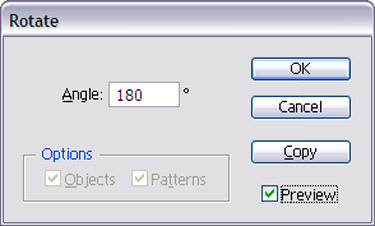 The Option/Alt key is to duplicate the object and the Shift key is to make sure that its shape stays horizontally perfect. 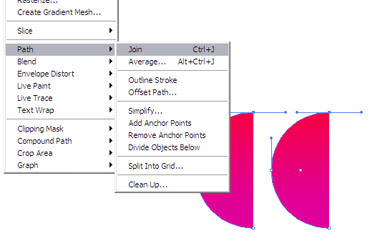 Drag a selection with the Direct Selection tool over the top most anchor points. 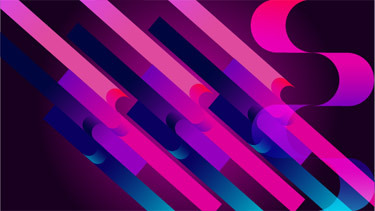 Navigate to Object > Path > Join or hit Cmd/Ctrl + J. Perform the same step for the bottom anchor points too. Now you are very close to the shape. View > Smart Guides. Choose the Rotate tool and click precisely on the anchor point at the bottom right. Hold the Option/Alt key a window will appear. Enter a value of -180° and select Copy. Or you can also click without holding the Option/Alt key and drag the shape holding both the Option/Alt key and Shift key as shown in the image above. 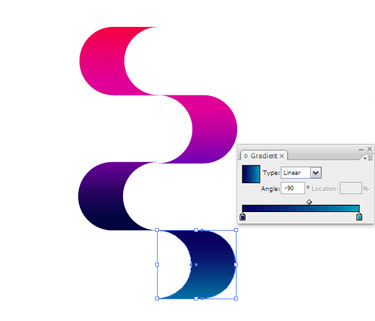 Apply a new gradient by adjusting the bottom colour. 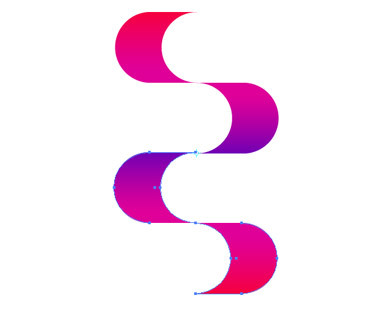 With the Selection tool choose both the shapes. Click precisely on the bottom left anchor point. Do this again by holding the Option/Alt key and enter a value of -180° and hit Copy or drag ‘by hand’ holding both the Option/Alt key and Shift key. 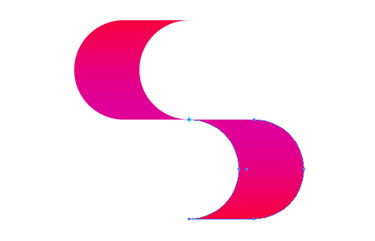 Step #5: Adjust the gradient of both shapes. 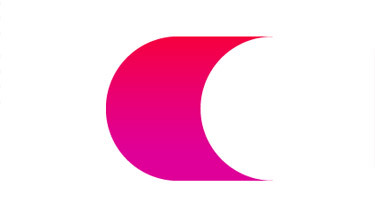 The colour at the bottom of the shape that follows is as same at the top. This allows a smooth transition. Select both the duplicated shapes and click in the same spot again holding the Option/Alt key. Enter a value of 125% and click OK. Repeat this step if needed.